EOH, one of South Africa’s largest business technology services companies, has announced a major restructuring, which will result in the creation of two distinct businesses in the group, one of which will continue to trade under the EOH brand and the other with its own brand and identity. The new business, called NewCo for now, will be launched within the next two months, EOH said in a statement to shareholders on Monday before markets opened. The two businesses will also have their own growth strategies, go-to-market approaches, business models and cultures, EOH said. The EOH-branded business, which will make up 55% of group revenue, will offer end-to-end IT services, including systems integration, and growth will be largely organic rather than acquisitive. NewCo, which will will offer a high degree of specialisation and deep levels of expertise with domain-specific intellectual property, will grow both organically and through acquisitions, EOH said. Business units in NewCo will be “relatively autonomous” and will be “differentiated by vertical-specific offerings”. It will focus on high-growth industries. EOH said the restructuring will reduce complexity, lessen management span of control, provide greater oversight and stronger governance, improve agility, and allow each business unit to realise its full potential. The restructuring, it said, will unlock shareholder value. 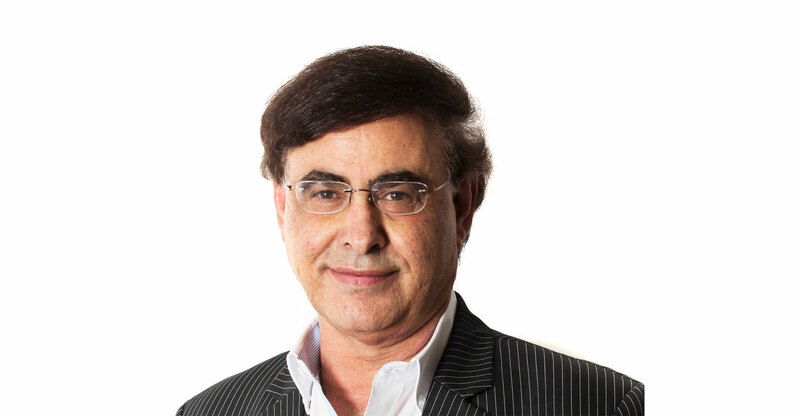 At the same time, EOH has announced that its former CEO, Asher Bohbot, has been appointed as nonexecutive chairman with immediate effect, replacing Sandile Zungu in the role. The group, meanwhile, said it will work with Lebashe Investment Group to pursue growth opportunities. Lebashe will subscribe for new ordinary EOH shares for R250m, while EOH will have access to a funding facility of up to R3bn from Lebashe to help with its growth ambitions. The deal will “significantly enhancing EOH’s BEE ownership credentials over a period of 10 years, at a minimum of 20.3% for five years”. EOH will issue 40m new unlisted, redeemable A shares to Lebashe to be held by the BEE partner throughout the transaction term. Shareholder approval is required before the deal can be consummated.